Removal from Larkollen Norway to Storage Jacobs Velp, acted half April 2015. I want to thank you and your crew. Last Thursday they did the pickup of all my goods here in Larkollen. Your crew is very polite and professional. Also they are really hard workers. 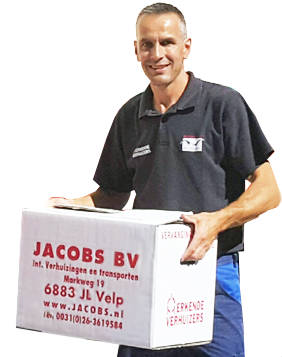 Thank you for all the good help nad if I know any other people who are moving in Holland or Norway then I will get them in contact with your company. I wish you all the best and hope to give you the new address soon.